Love the smell of a freshly toasted sandwich and the flavors of the choicest veggies in a salad? Oh! Then these are definitely going to become your favorites. With a Jason's Deli discounted gift card, get some of their amazing options in sandwiches, deli's, muffalettas, salads and a lot more at an incredible low. At Jason's, you can also create your own sandwich and also check out their amazing dessert bar. 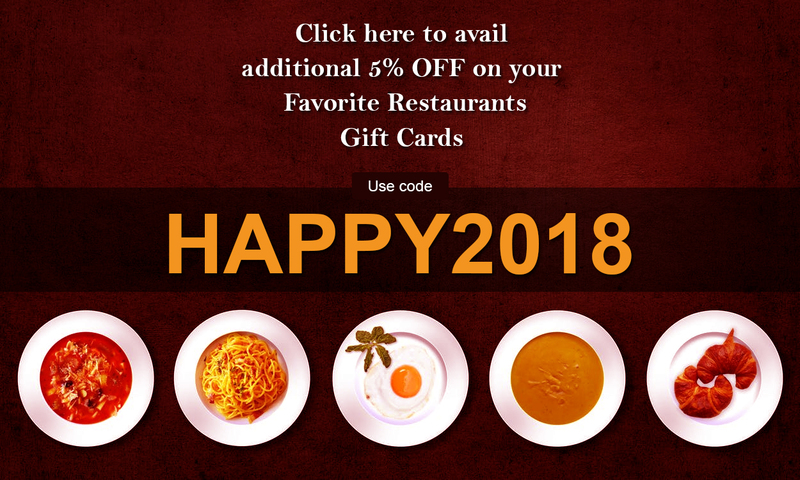 Simply buy these gift cards on Gift Card Spread and simply satiate your taste buds and save a lot on each meal!